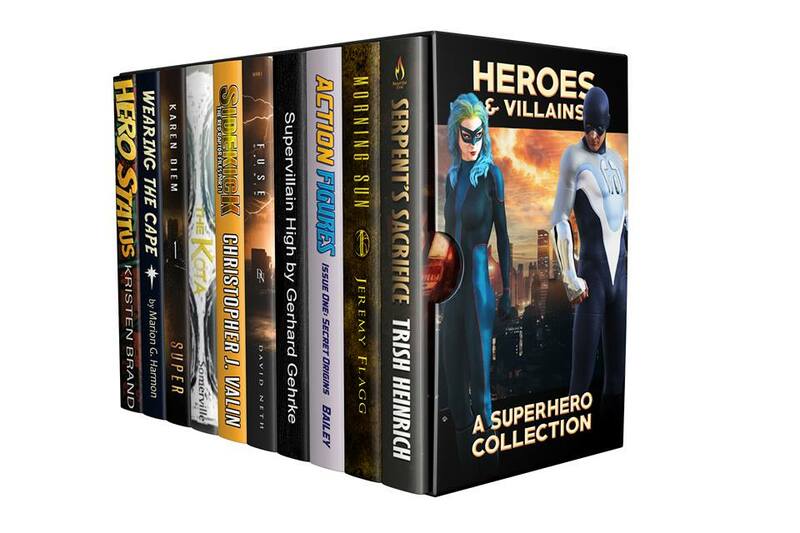 The Heroes & Villains superhero novel box set is going away soon, so grab it while you still can! Well-Behaved Women: Last week was brutal — for the characters. I tackled a major action sequence which resulted in several casualties that will propel the climactic third act. The Going Rate for Penance – The editing phase has wrapped up, so now the anthology is heading into its final phases. 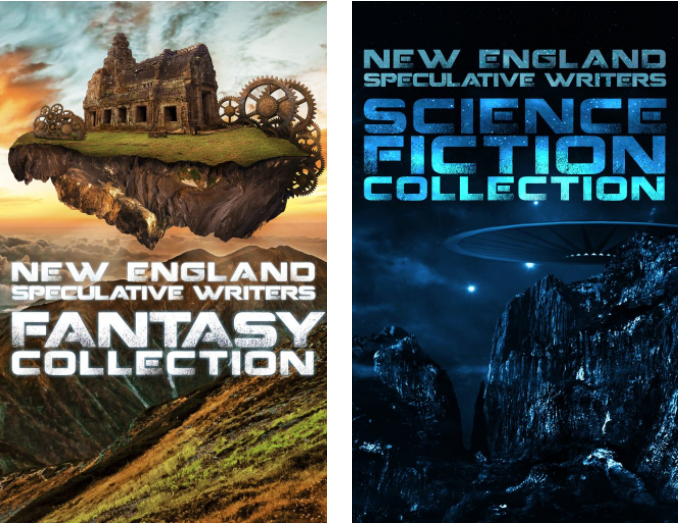 We’ve lined up a special mystery guest to handle blurb-writing responsibilities, and then it’s a matter of formatting the book, submitting our author bios, and prepping some promotional campaigns.